Photo: Courtesy of Fryd Frydendah. In 2015, MØ, whose real name is Karen Marie Ørsted, became a bona fide pop star. Her track "Lean On," with Major Lazer and DJ Snake became the most streamed song of all time, for a while. It led to a 2017 track, "Cold Water," with Justin Bieber and Diplo. Now, MØ is releasing her follow-up to her 2014 debut. 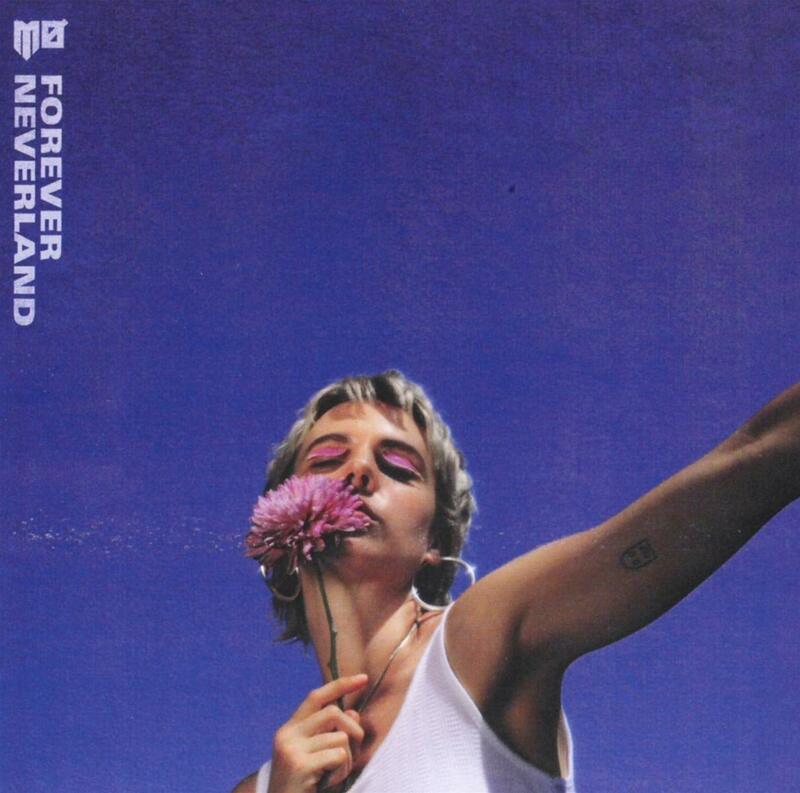 This newest album, Forever Neverland, is her most mainstream work yet. And her most political. Ahead, MØ talks to Refinery29 about how pop music has changed for women in the last two decades, how she's dealing with the insanity of the news cycle by writing songs, and why the Spice Girls mattered as role models. Refinery29: I understand that you’re a big Spice Girls fan. Looking back, how did seeing them as female role models play a role in your idea of being a pop star? Is it easier to keep hold of yourself in the industry today than it may have been for female pop stars a decade ago? I always think of how groomed artists like Britney Spears and Christina Aguilera had to be, it doesn’t feel as much that way anymore. Have you found that after the success of your song “Lean On,” the industry gives you more leeway and freedom to do what you want? Based on your experiences so far, what do you think it will take to increase representation for women artists, as musicians, songwriters, and producers? “In my experience, the media and people in the industry is trying to encourage women to be who they want to be — to make music, do production, and tell them you can do it. There’s room for us all, and that’s good. Sometimes these things take time because it’s been male dominant in the music industry and in culture for a long time. There are many things happening right now, but this has to happen organically. It’s going to take a while for the interest to be more equal. But there are many good things being done to make an effort for equality right now. There are just no female producers, and it’s strange. I wish there were more. I’m optimistic, I hear about young female artists starting to produce more. I think it’s going to come. I have thought about producing, but at the moment, I feel like I’d need to take off a year to learn to do it properly. I do produce my own work, but when it comes to finalizing songs it would take me way too long and I don’t have time that I just don’t have. It would, in the long run, make my life easier if I could produce everything myself, but I need to go back to school to learn. I could do that! I just don’t have time right now." The way you look at politics on Forever Neverland is so unique. No one else has taken on the idea to comment on the need for escapism in these times. What made you think of it that way? What did you decide to do? Is making this music your activism? Do you think pop music as a whole has an obligation to speak to the current political landscape? Mostly because right now it is so extreme, with nationalism rising all over the world? Or is that asking too much of pop?